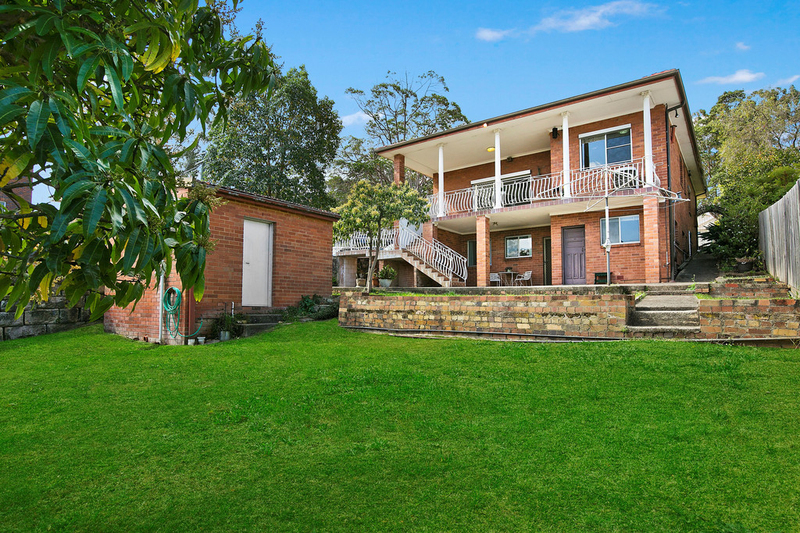 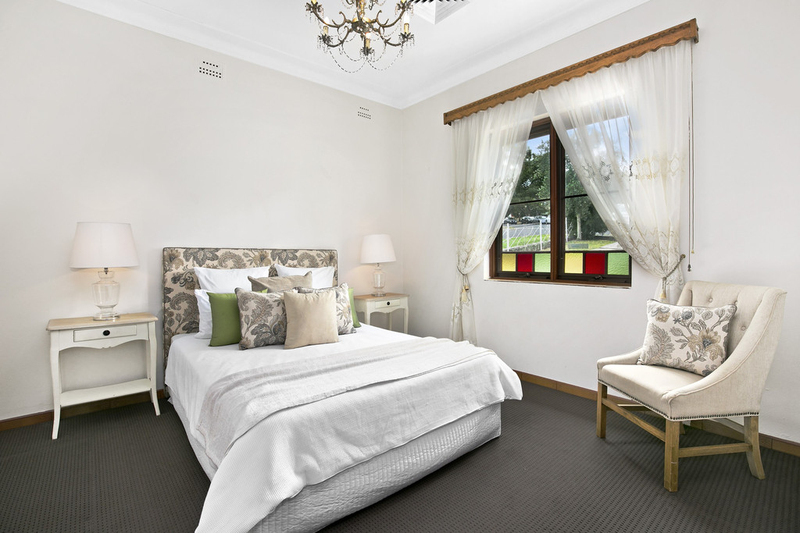 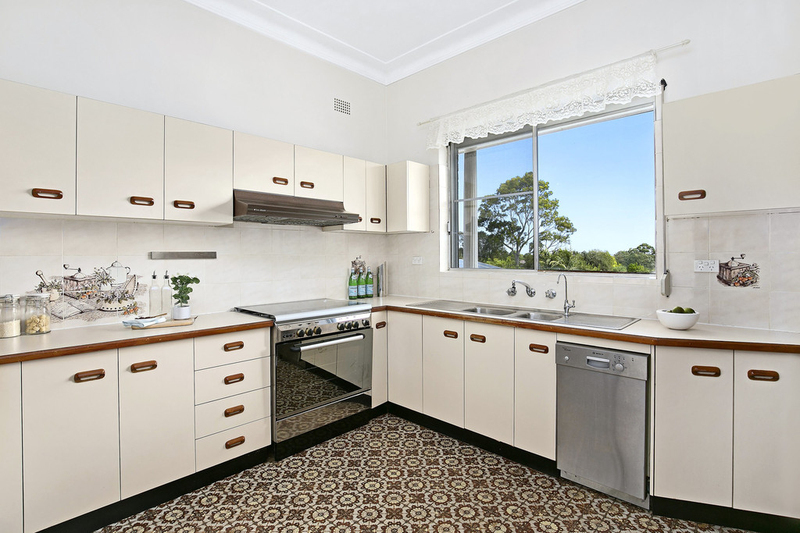 A very popular family location, a large 765sqm (approx.) 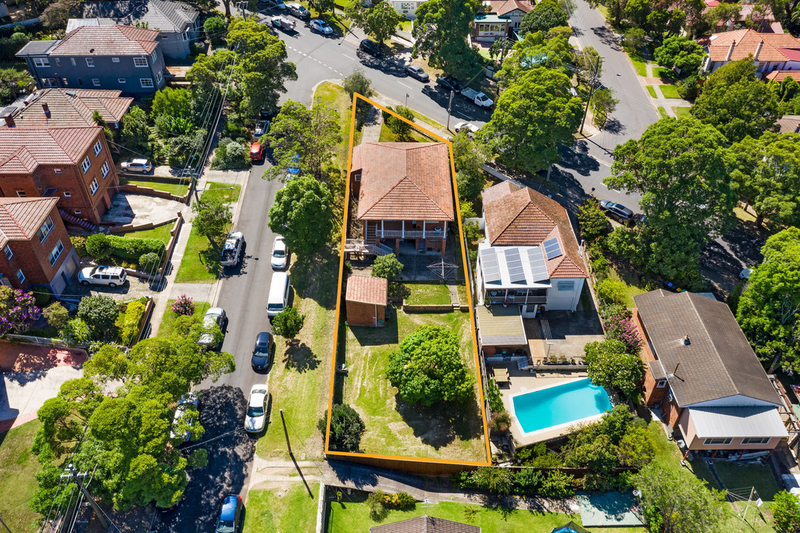 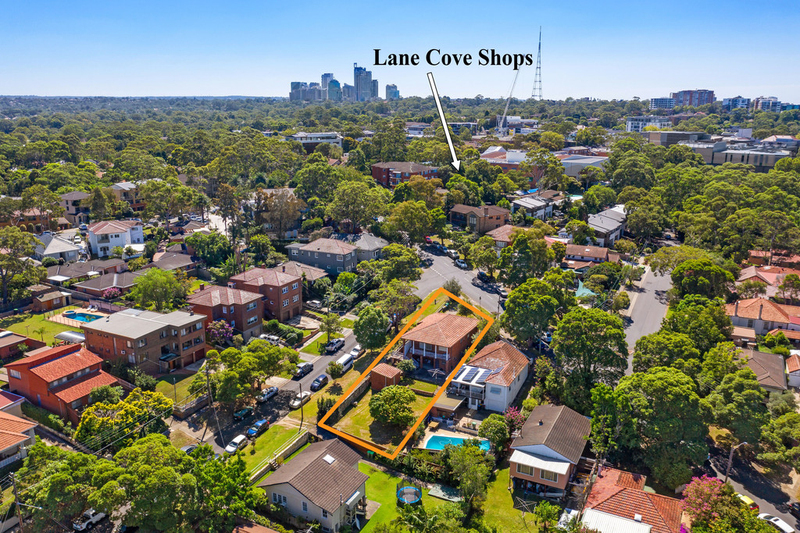 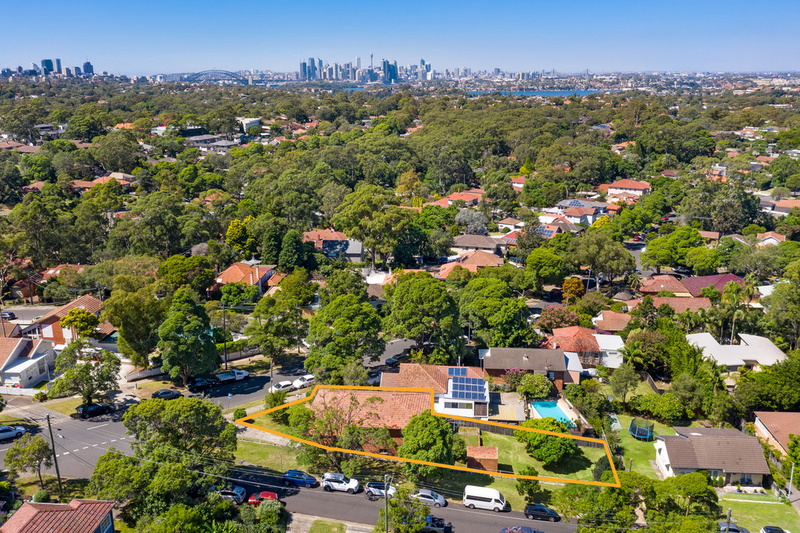 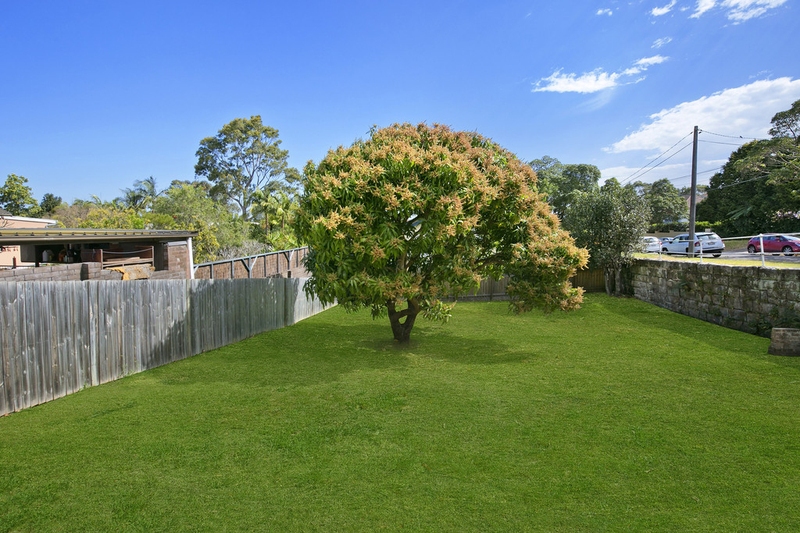 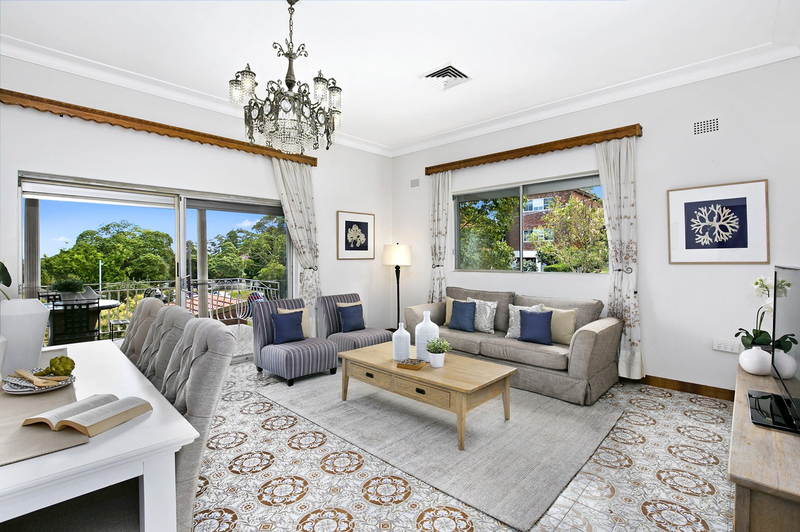 corner block and vast untapped potential is a combination so rare it's unlikely to be repeated in this premier Lane Cove setting. 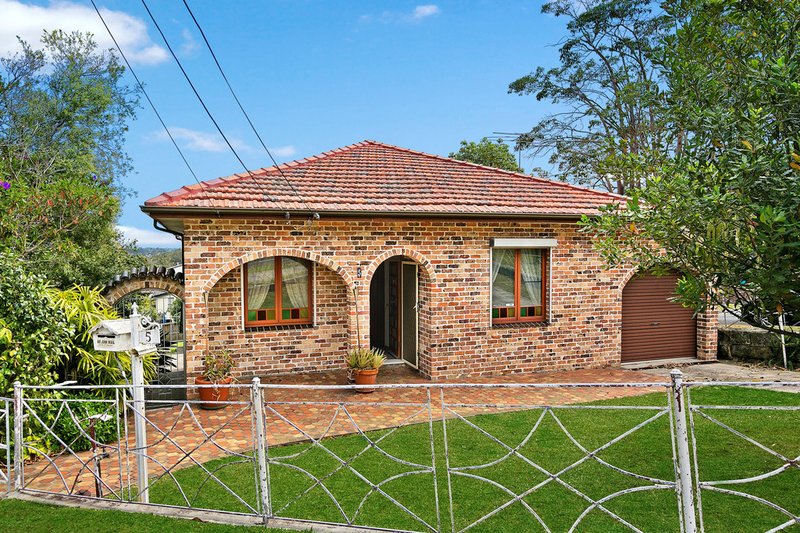 Although this solid brick home is in great condition and ready for immediate occupation, the true value here lies in the exciting future scope to capitalise on its sought-after address that is within a stroll to village shops, cafes, schools, city transport and amenities.